Replaces OMC 984461 (Service Kit) and 984744 Housing. 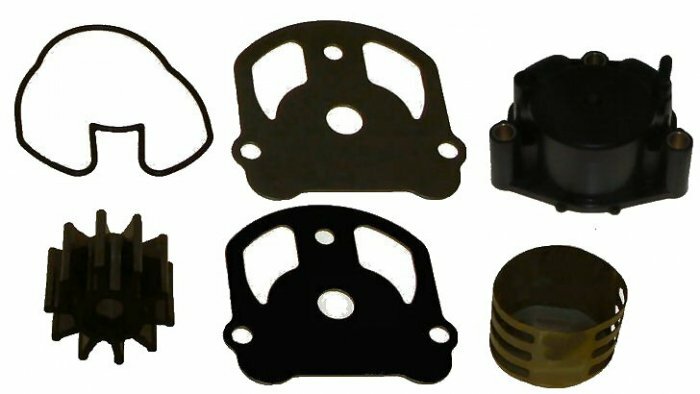 Comprehesive water pump replacement kit for OMC Cobra Sterndrives. New pump housing, stainless steel cup (liner), wear plate, impeller, seal and gasket.